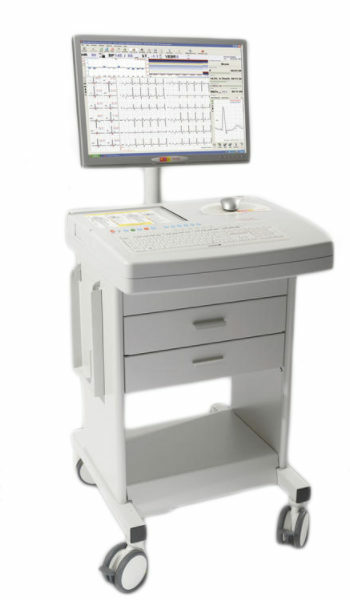 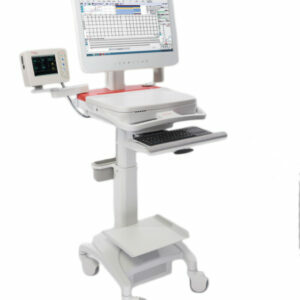 The CS -200 Excellence is a premium stress test system optimized for providers with a high-volume work load. 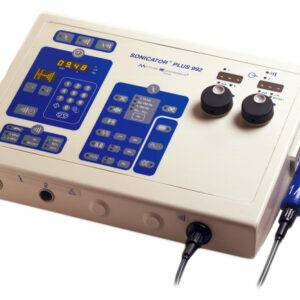 It uses the latest technology and industry-leading algorithms that produce the best results. 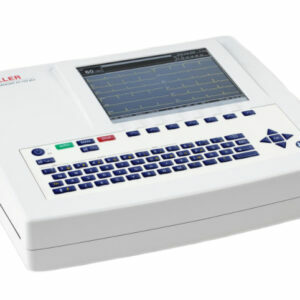 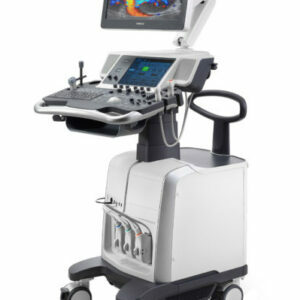 Its digital connectivity allows you to integrate EMR, SEMA cardiology information system and PACS.